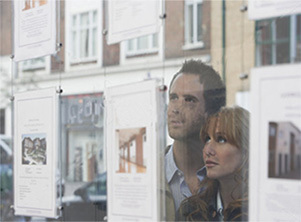 Discount Mortgages have some exclusive Buy to Let deals. We cover the whole market and the max ltv is 85% currently at 4.89%. 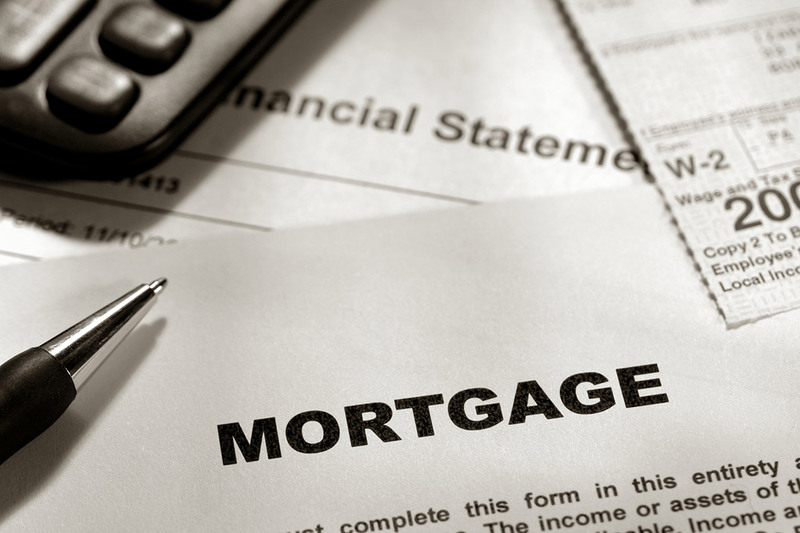 Discount Mortgages aim reply to your initial email query within 15 minutes during working hours with a quote. We support BLISS, a special care baby charity, here in the UK. Discount Mortgages monthly contribution provides vital support and care to premature and sick babies across the Nation. 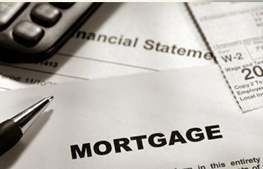 Discount Mortgages Ltd is authorised and regulated by the Financial Conduct Authority. Not all products offered are regulated by the FCA. Two months on from the election and it is very clear that this government is Conservative only in its composition.